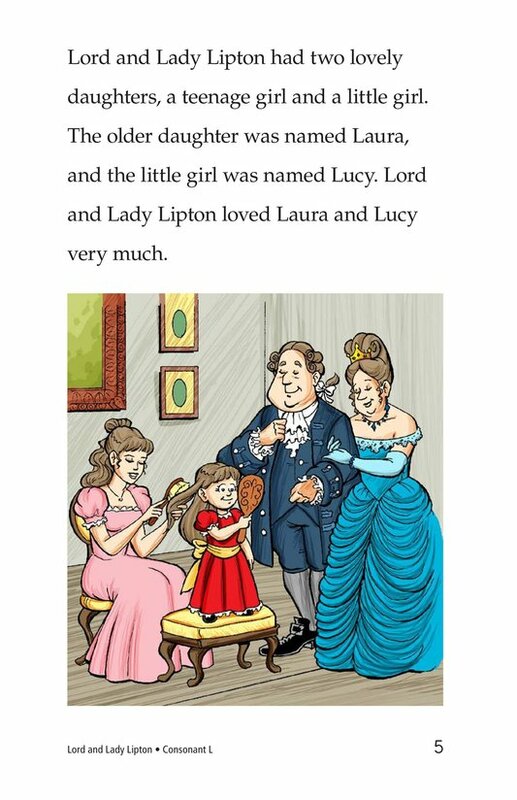 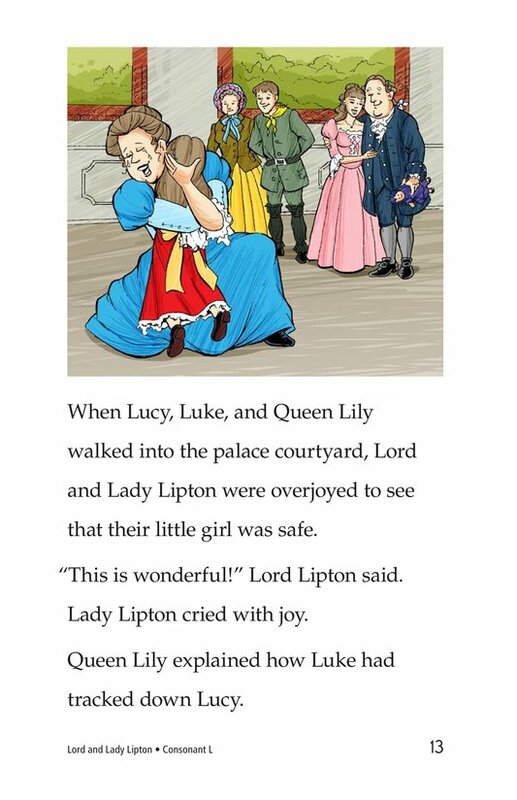 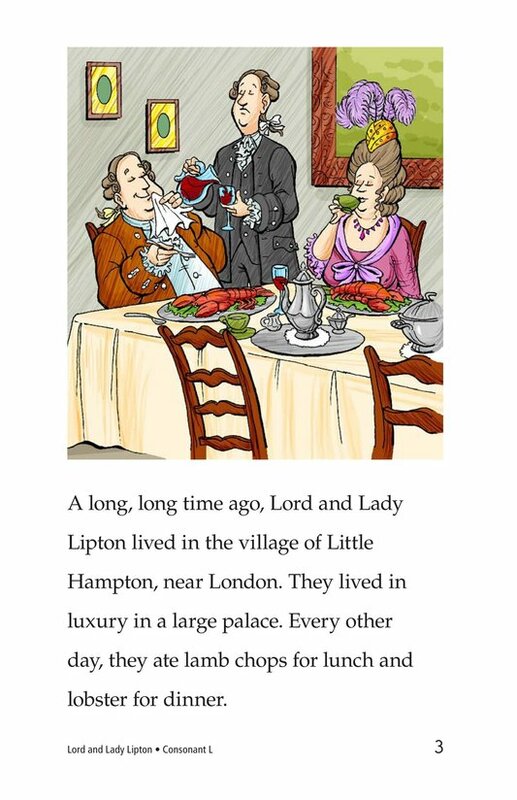 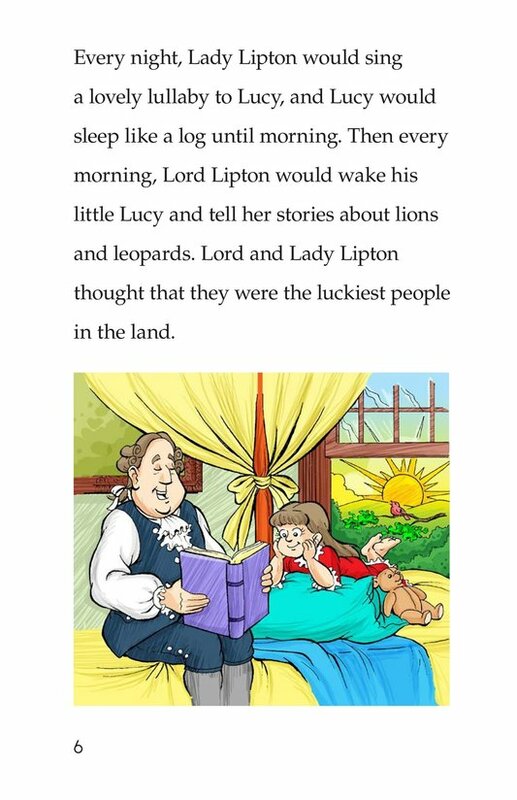 Lord and Lady Lipton have two daughters, Laura and Lucy. 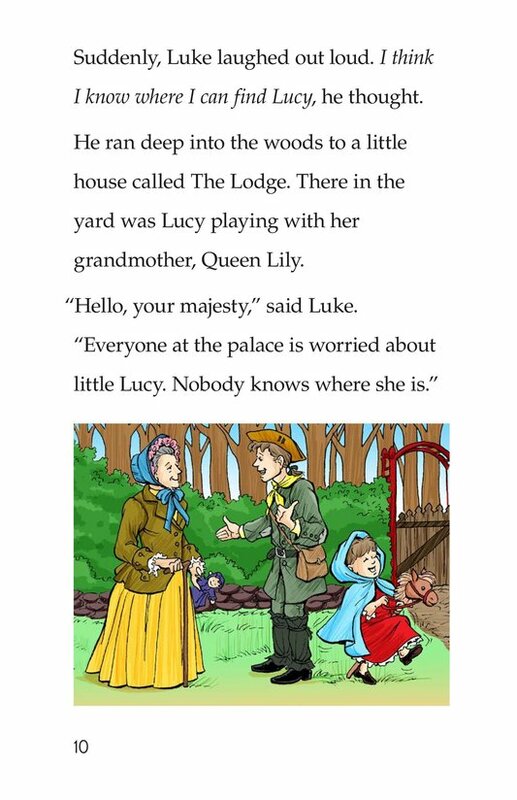 One day, Lucy disappears and is nowhere to be found. 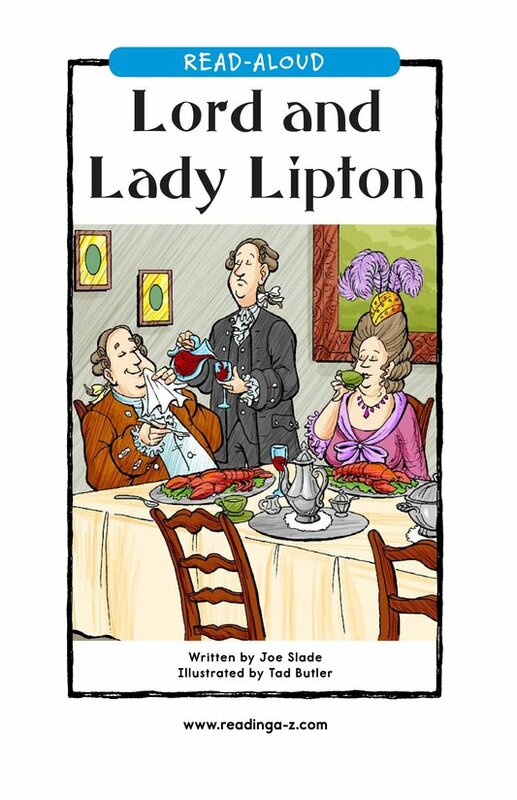 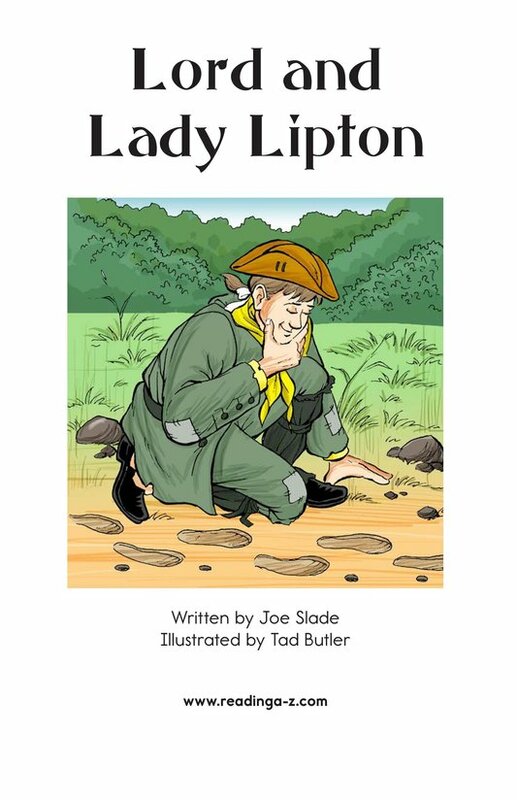 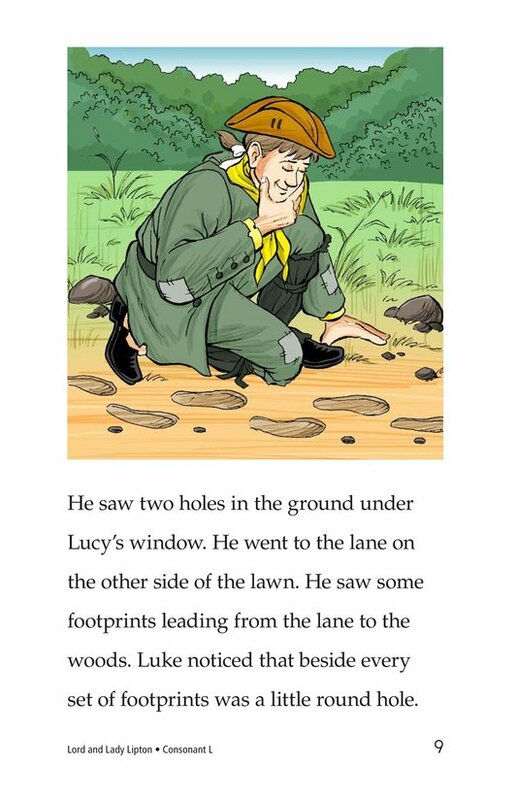 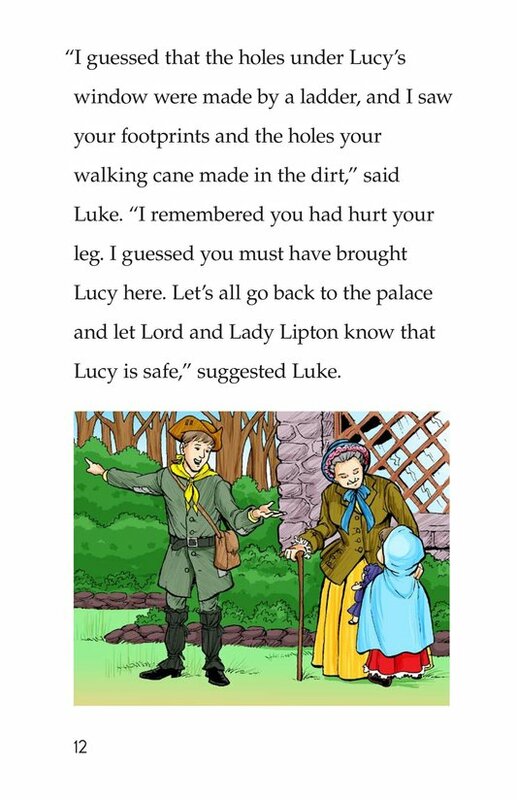 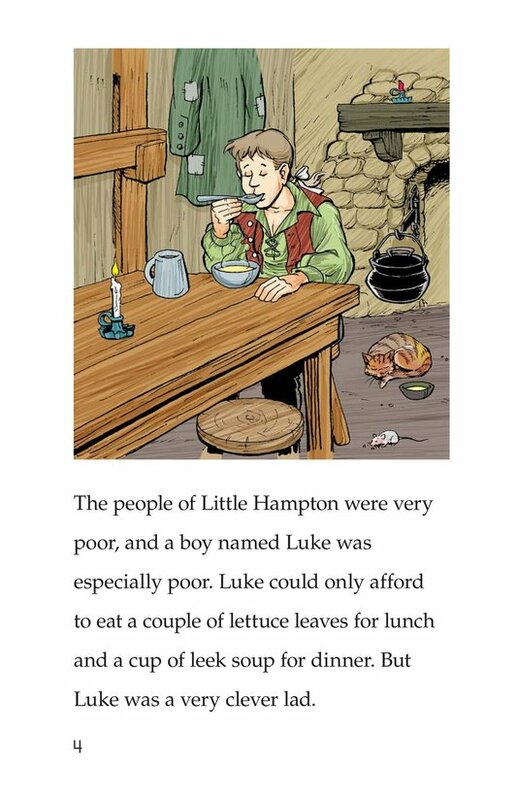 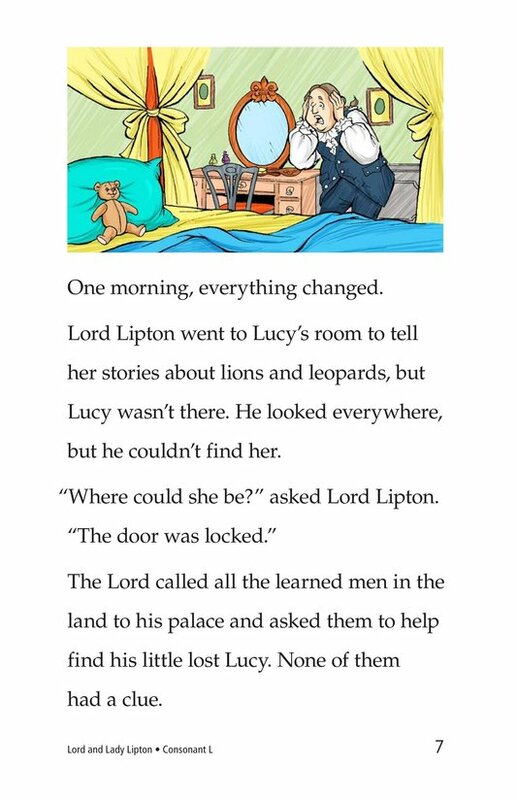 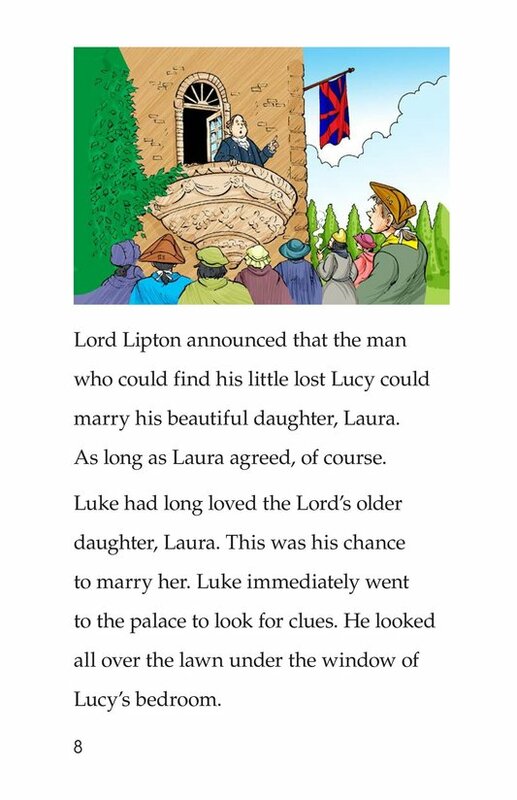 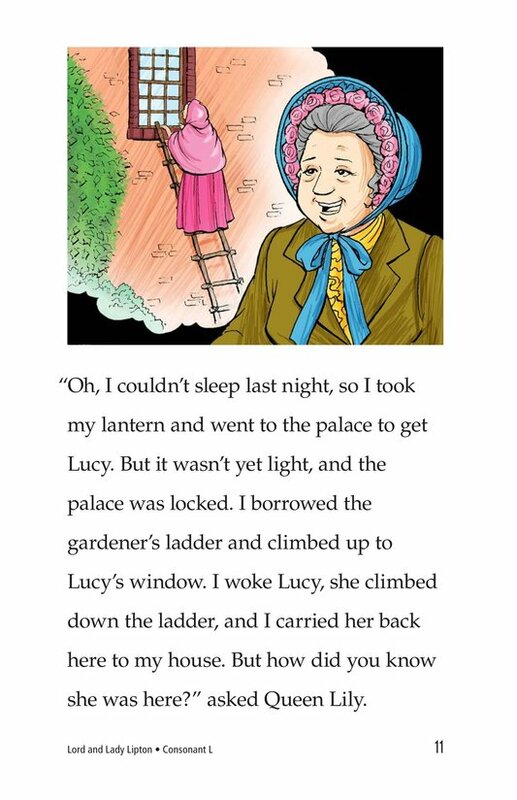 The mystery is solved by Luke, whose reward is marriage to Laura, the oldest daughter of Lord and Lady Lipton. 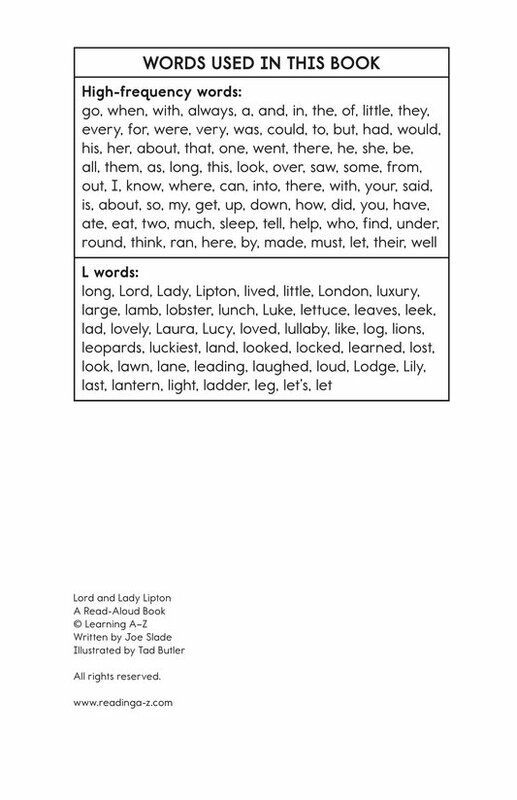 Introduce and expose students to the /l/ sound represented by the letter l.